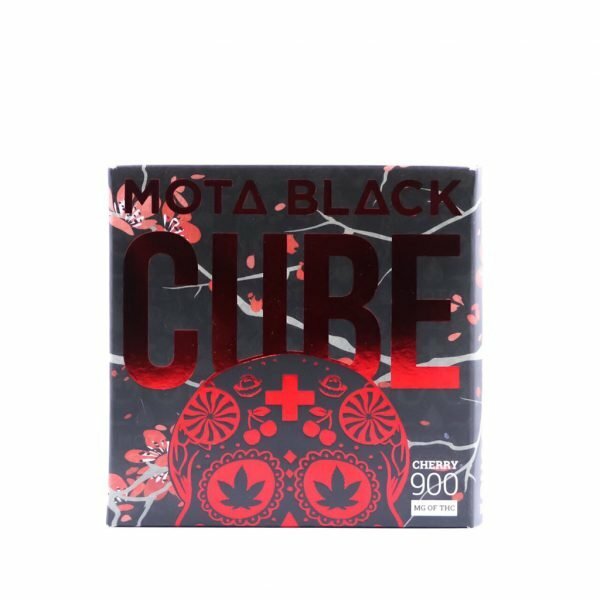 Mota – Black Chocolate Cherry Cube is great for patients looking for a high dose, discreet, and convenient edible option. 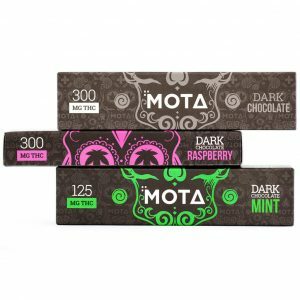 Mota – Black Chocolate Cherry Cube is great for patients looking for a high dose, discreet, and convenient edible option. 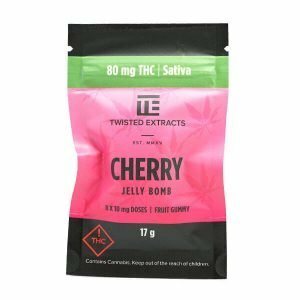 Made with THC distillate and easily divided into nine, 100mg pieces. 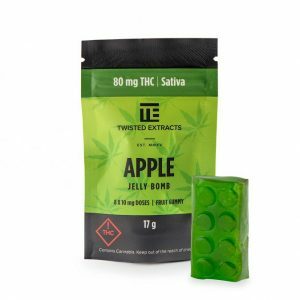 This chocolate cube really packs a punch. 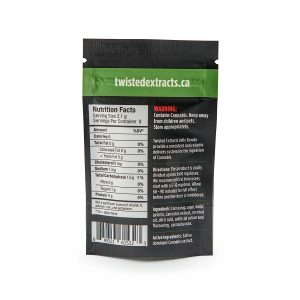 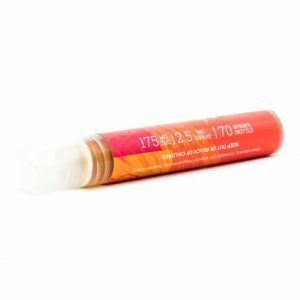 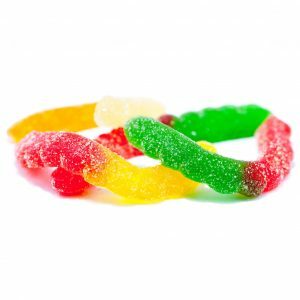 Ingredients include – Sugar, Cocoa Powder, Dried Organic Cherries, THC DISTILLATE to ensure potency purity and consistency, Whey Protein Powder Concentrate, Whole Milk Powder and Soy Lecithin.